Super C Chewable Acerola Vitamin C Supplement with rose hip, camu camu and orange and lemons essential oils supports healthy immunity and provides antioxidant benefits*. The benefits of vitamin C may include supporting healthy skin and immunity*, providing antioxidant support or minimizing the affects of free radicals in healthy cells; and supporting connective tissue and circulatory functions*. Vitamin C cannot be created by the body and is water soluble, therefore to get the greatest benefits as well as antioxidant benefits, it is best to take it on a daily basis. 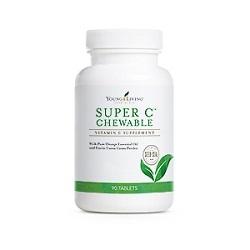 Want to Purchase Super C Chewable Acerola Vitamin C Supplement? Great! Then go to The Oil Shop to purchase! 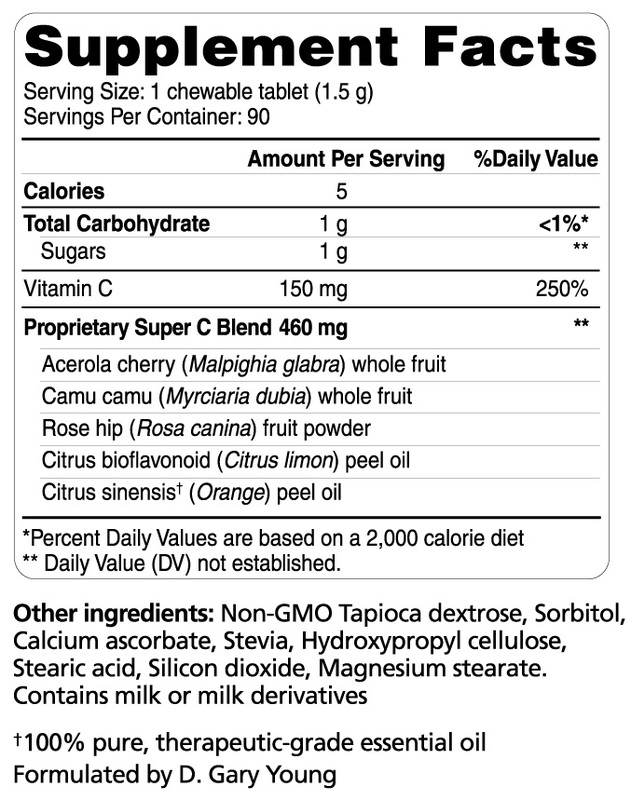 What is in Super C Chewable Acerola Vitamin C Supplement? Here is the ingredient label. The oils are listed below! 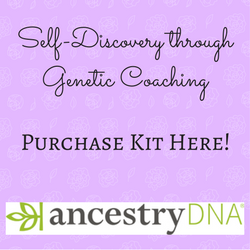 What Essential Oils are in Super C Chewable Vitamin C Supplement? How do I use Super C? Take 1 chewable tablet 3 times daily or as needed. Can this be given to Animals? Yes in small amounts and when directed by your veterinarian to provide additional support. Cats, horses and dogs manufacture Vitamin C in their bodies, humans do not, thus we need to supplement with vitamin c.
Vitamin c may cause loose stools at higher dosages. Gradually increase your dosage of vitamin c as your digestive system adapts.